When Norway announced plans to expand its Ørland Airport this year, archaeologists got excited. They knew that pre-construction excavation was likely to reveal ancient artifacts from the Iron Age, centuries before the Vikings ruled. But they got far more than they had hoped. 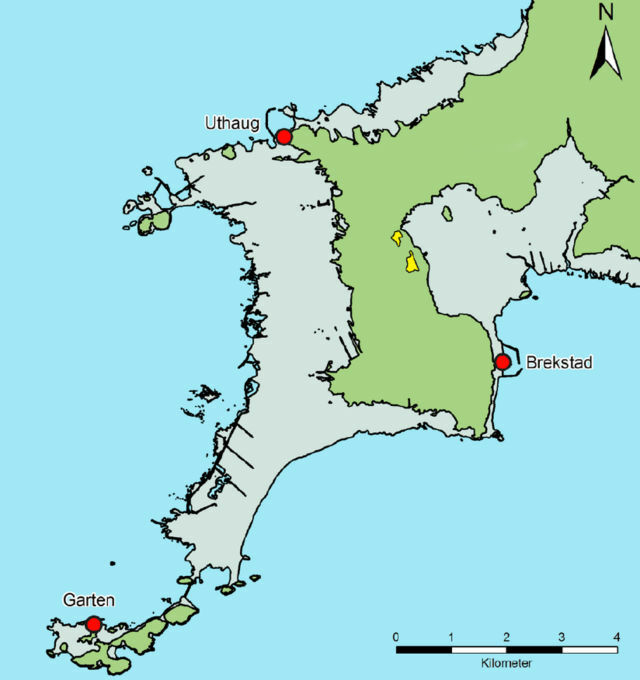 Ørland Airport is located in a region of Norway that changed dramatically after the last ice age ended. The area was once completely covered by a thick, heavy layer of ice whose weight caused the Earth’s crust to sink below sea level. When the glaciers melted, much of this region remained underwater, creating a secluded bay where today there is nothing but dry land. 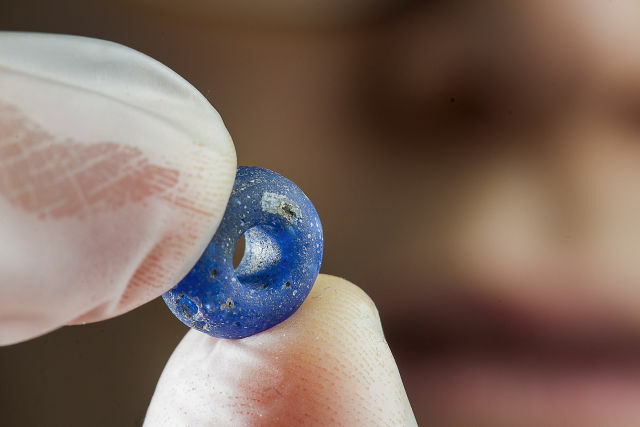 At the fringes of this vanished bay, archaeologists with the Norwegian University of Science and Technology Museum found the remains of what appears to have been a large, wealthy farming community. Surveying an area of roughly 91,000 square meters, the researchers uncovered post holes for three large “longhouses” arranged in a U-shape, where villagers would have gathered, honored their chieftain, and possibly stored food. Over the next year, the team plans to unearth more of the village layout—with help from the Norwegian government, which funds scientific excavations at sites set for development. Midden materials of this age, roughly 1,500 years old, have never been found before in Norway. They were preserved so well at this site because the ancient villagers buried them in sand with low acidity. As a result, the midden didn’t decay as quickly as garbage tossed aside by Iron Age villagers elsewhere. What’s emerging from this ongoing excavation is a rare look at a culture that’s long-gone, along with the lost coastline that once nourished it.